Purchased a VOLTEC LED Screw in Module that turns an incandescent trouble light into a LED light. Rated at 500 Lumens. Needed a light that would illuminated engine block numbers, carb part number, intake part number, etc when surveying a matching numbers vehicle. It worked great! 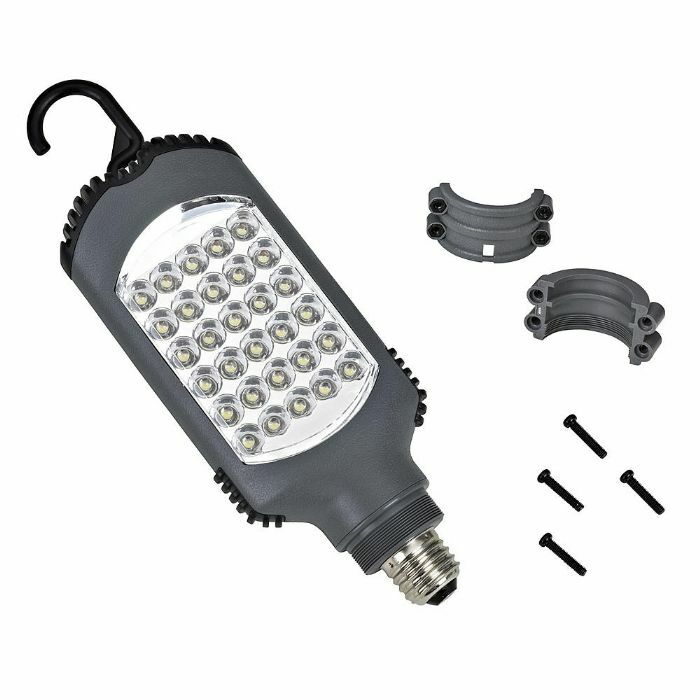 It has 30 LED lights, swivels, and easily mounts to your existing drop light. I strongly recommend it. The only draw back is the LED module is a focused beam and not able to brightly illuminate large areas; areas larger that a square foot. Price: $17.00 at LOWES.